Apple has been facing quite a lot of flak of late for myriad reasons. One of these reasons happen to be the new iPad Pro models, which, while undoubtedly offering sublime performance levels and all sorts of superlatives in Apple parlance, also seem to come with a rather striking flaw that would have Steve Jobs turning in his grave. The latest lineup of Apple’s iPad Pro tablet computers seem to be coming with bent bodies in the box, or getting easily bent when carried in backpacks. This, of course, has sparked the ire of customers who have splurged a sizeable chunk of money on these devices. Now, in a consumer letter published on its Support column, Apple has addressed the iPad Pro’s unibody enclosure design — detailing how it works, and touching upon “subtle deviations” in the iPad Pro body. 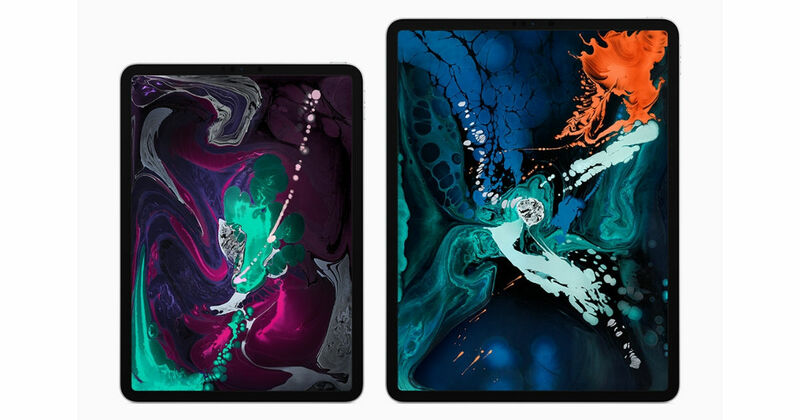 According to the new Support page, Apple’s new iPads use a “precision” aluminium unibody enclosure, which is structurally strong, light and durable. Alongside, it also differs from the old iPads by employing a straight edge design, which adds more seams to the body itself. Furthermore, Apple states that it uses a co-molding process, which roughly involves injecting plastic into channels of aluminium to create vertical antenna bands and then applying a CNC machining finish to form a single-slab (or unibody) chassis. While the deviations spotted by disgruntled users of the new iPad so far have been anything but subtle, Apple claims that such cases would be anomalies and may have occurred owing to manufacturing defects, or perhaps, other external causes. The letter states that anyone with a device that goes beyond the said specifics should get in touch with Apple Support, which offers a 14-day device replacement period for products bought directly from the Apple Store, as well as a one-year replacement warranty against manufacturing defects.